A night highlighting the ARTS. The evening starts out with a pancake dinner. 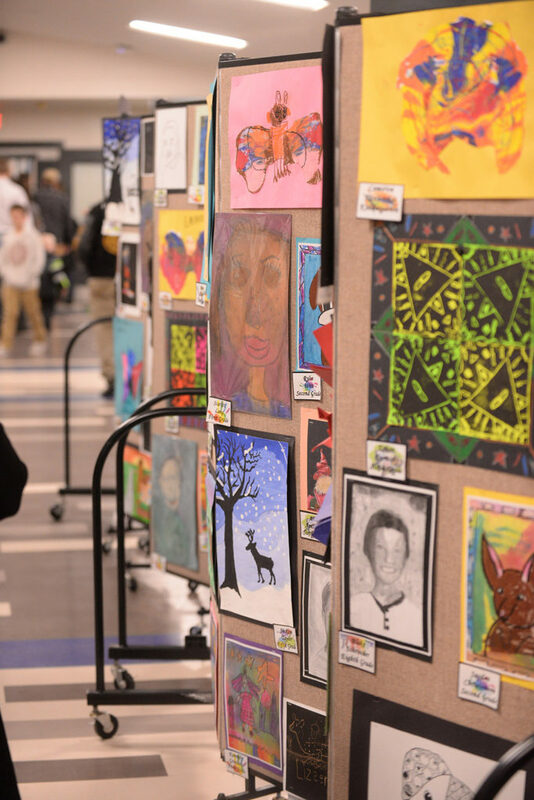 Student’s various art projects from through the year are put on display for families and the community to see. 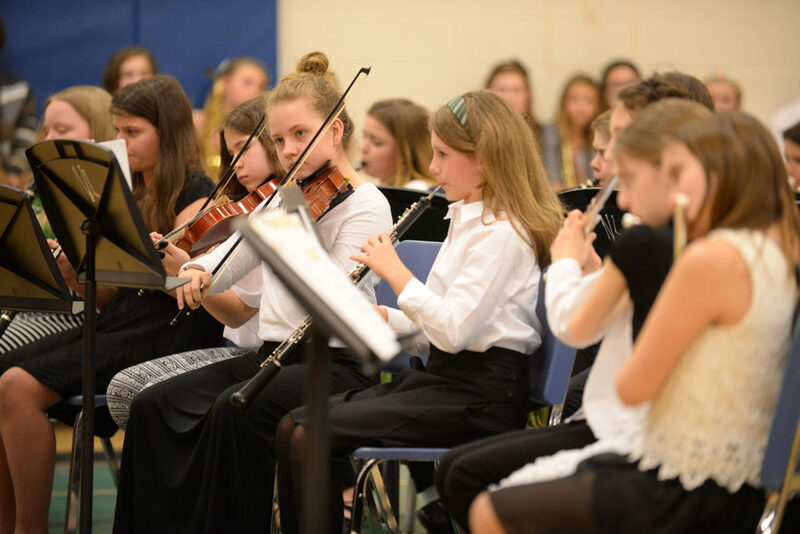 Enjoy the musical performances from our primary general music program as well as the middle school choir and band.